This section Helpful Tips is all about Frequently Arising Questions. Gurujis, share the knowledge on general topics and Hindu Sanathana Dharma in their Television Programmes telecasted in ETV Kannada Channel & Suvarna News 24x7, which i have put in this section. Gurujis also share information of knowledge on Vasthu Shastra and lot of Helpful stuffs. Many People have lot of doubts on Hindu Sanathana Dharma, which is also covered in this section. ‘The plant which the goat does not touch’ (aadu muttada gida) is the Kannada name for Tylophora indica. Tylophora is a climbing perennial plant that grows in India. The leaves of tylophora have been traditionally used for treating asthma, earning the name of Tylophora asthmatica. 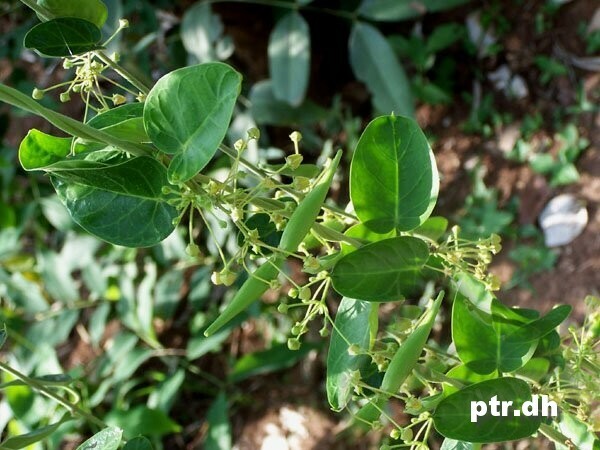 In folk medicine, it has been used for other respiratory problems such as allergies, bronchitis and the common cold. Synonyms: Asclepias asthmatica, Tylophora asthmatica, Cynanchum indicum. Can we pluck flowers at night? No, we should not pluck leaves or flowers at night. The scientific reason behind this is, There is no photosynthetic activity at night, so plants tend to release more carbon dioxide than oxygen. The converse would be true during the day. If you wander around a garden full of trees and plants at night, you might end up inhaling more carbon dioxide. You might also kill garden insects or startle them, inviting an attack. Whatever the reason, Indic tradition was environmentally sensitive; anything that was an integral part of nature was considered sacred. The Common Rue Ruta graveolens is a native of Southern Europe which has naturalised itself in India. It is called Nagadali here, as it is believed to deter snakes from entering the garden. Most gardeners grow it at the entrance of their gardens. The Rue has an unpleasant oily smell, but its leaves are an unusual blue-green. Its lime yellow flowers bloom in summer. It was used in European cooking before the 20th century, but now tastes have changed. Its leaves and oil are used in Ayurveda for curing chest related diseases and Arthritis.